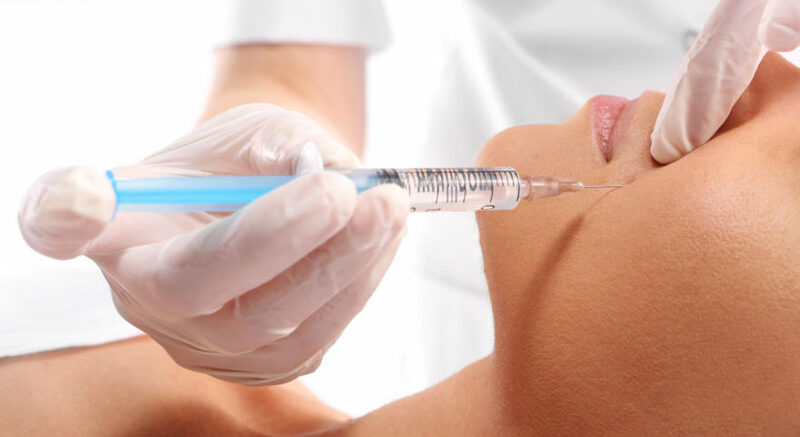 “Dermal Fillers are composed of a natural substance called hyaluronic acid that seamlessly incorporates into your own collagen to give a fuller, younger appearance to the face”. 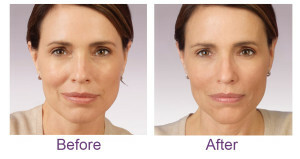 Dermal fillers, like Juvederm® are injectable substances that are used in the cheeks, lips, laugh lines, and other regions of the face to give a fuller, more youthful appearance. They are able to “fill in” and temporarily erase deeper wrinkles, as well as accent areas like the cheeks and lips that may lose deep structural collagen. They are composed of natural substances and rarely cause sensitivity reactions. A: We typically numb our patients prior to the procedure with topical numbing cream for the more sensitive areas. The dermal fillers we use are combined with an anesthetic agent so there usually isn’t much pain after the first injection is put in an area. A: The first treatment typically has a shorter duration of effect, lasting about 6-8 months, depending on the type of filler used. Follow up treatments can last longer, up to 8-16 months. The average duration is 12 months. Q: Is there anything to avoid immediately after treatments? A: Yes, patients should avoid touching the area of injections and laying down and heavy exercise for 24 hours after the treatment.